The Sonoma County Winegrape Commission and California Association of Winegrape Growers (CAWG) are sponsoring a Smart Marketer Seminar on Thursday, August 16, from 4:00-6:00pm at the Hilton Hotel in Santa Rosa. Check-in begins at 3:45pm. There is no cost to attend. 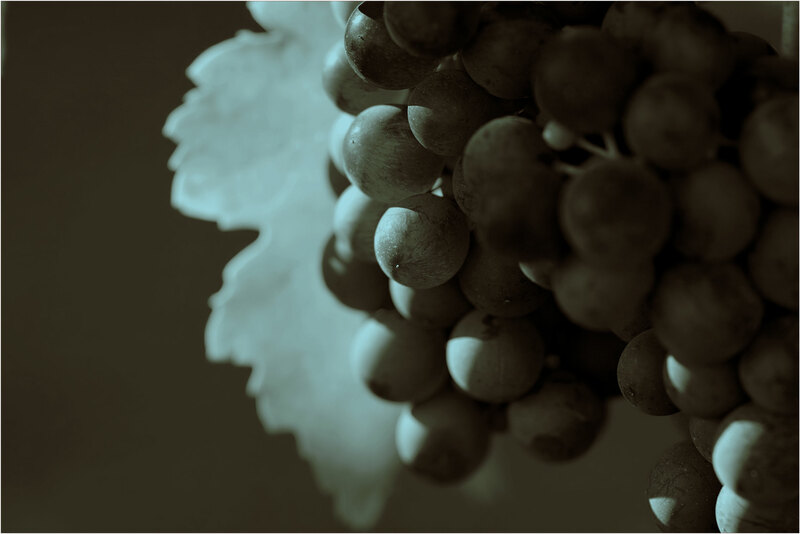 Brian Clements will be providing a pre-harvest update on the status of the current grape and bulk wine market as well as strategies for 2013.